 Is your property within the Downtown Historic District? Use the link our interactive zoning map below to find out! Check the current Zoning Ordinance to make sure your intended use is a Permitted Use.